Vinification traditional vinification of rosé wine in stainless steel containers at controlled temperature. 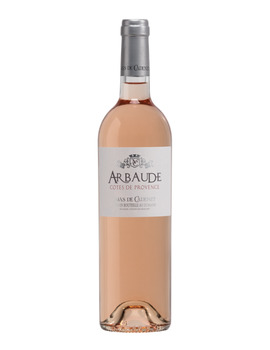 Character of the wine: Salmon-pink color. Fresh and fruity aroma, hints of exotic fruit. 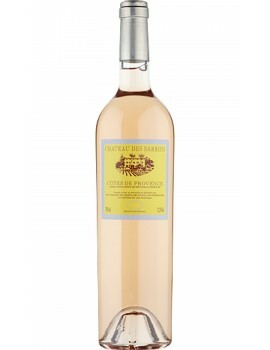 Fresh taste with well-integrated acidity; also suitable for summer consumption with fresh and light foods. 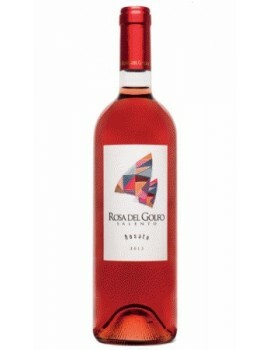 The southern shores of Benaco have always preserved the tradition of a graceful, fresh and gentle wine like the Rosa dei Frati. 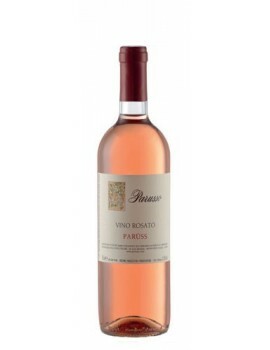 A high-level Chiaretto capable of surprising for its simple authority. 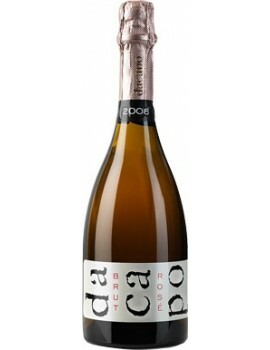 Fresh and delicate but incisive, it is able to be the protagonist of the table. 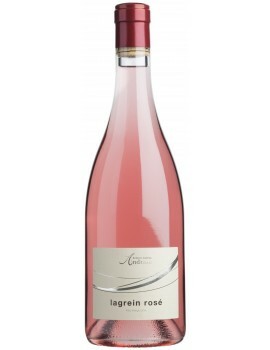 From the Barbera and Nebbiolo grapes of the younger vineyards of the Vajra di Barolo company, this rosé of surprising freshness and floral aromas that immediately take us to the summer and the dishes of seafood.